The excessive tax burden in Greece, both in terms of direct and indirect taxes, continue to negatively affect the development of the country’s tourism and economy in general, according to a study released recently by the Institute of the Greek Tourism Confederation (InSETE). “The significant competitiveness gains of Greek tourism arising from internal devaluation are significantly offset by this excessive tax burden”, InSETE noted. According to SETE Intelligence calculations, additional taxes of the last 12 months have undermined the competitiveness of the Greek tourism product by more than 10 percent, essentially undoing 50 percent of the recovered competitiveness achieved since the bailout memoranda were first implemented through very painful social and economic internal devaluation. 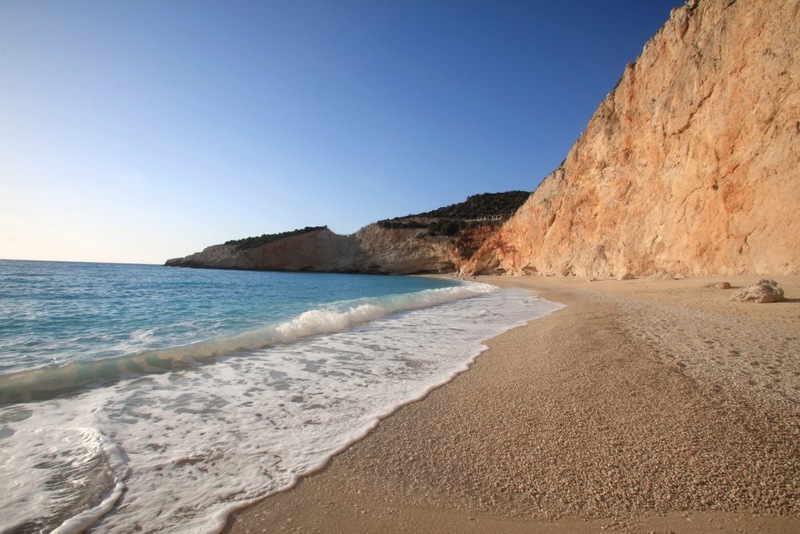 The extra taxes imposed on Greek tourism enterprises — that include the increase of the value-added tax on accommodation, catering, transport — amount to some 800 million euros on an annual basis, according to SETE. Meanwhile, a new levy will be charged on accommodation in 2018. The additional tax is expected to increase the tax burden to 950 million euros on an annual basis.